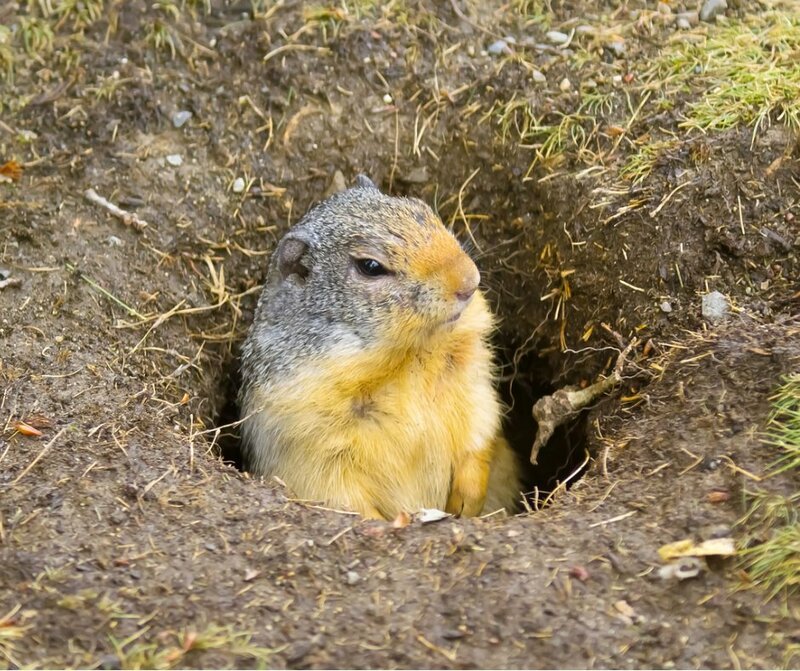 Burrowing rodents like gophers, ground squirrels, moles, voles, and rats pose several problems for your commercial property. They occupy landscaped areas like golf courses, parks, sports fields, and common areas. Burrow Rx is the answer. Burrow Rx is a simple, fast, and effective way to dispose of gophers, ground squirrels, moles, voles, rats, prairie dogs, and other burrowing pests. Burrow Rx is a carbon monoxide device that uses a smoke-oil tracer to show you where the majority of the carbon monoxide is going. Burrow Rx is designated as a pest control device by the Environmental Protection Agency (EPA). What problems do burrowing rodents present? Their tunnels create unsightly mounds of dirt. Gophers destroy plants, vegetables, and their roots. Tree root damage can cause trees to fall over. They can chew through underground irrigation systems and utility lines. They can quickly multiply If not removed quickly, and create more damage. They are known to carry rabies. They are commonly infested with ticks, mites, fleas, and lice that can be spread to humans and household pets. Their tunnels create weak spots and holes in the ground that are dangerous for humans and large animals.